With the exponential growth in the ways and means by which people need to communicate - data communications, voice communications, video communications, broadcast messaging, command and control communications, emergency response communications, etc. - modifying radio devices easily and cost-effectively has become business critical. Software defined radio (SDR) technology brings the flexibility, cost efficiency and power to drive communications forward, with wide-reaching benefits realized by service providers and product developers through to end users. 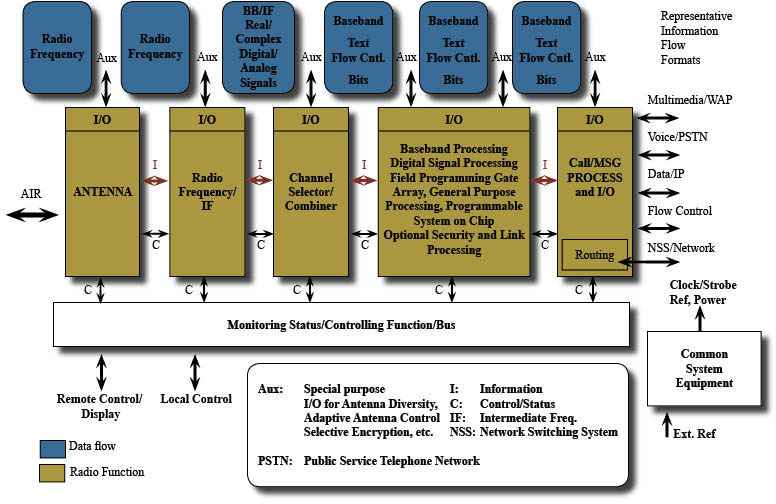 A number of definitions can be found to describe Software Defined Radio, also known as Software Radio or SDR. The Wireless Innovation Forum, working in collaboration with the Institute of Electrical and Electronic Engineers (IEEE) P1900.1 group, has worked to establish a definition of SDR that provides consistency and a clear overview of the technology and its associated benefits. A radio is any kind of device that wirelessly transmits or receives signals in the radio frequency (RF) part of the electromagnetic spectrum to facilitate the transfer of information. In today's world, radios exist in a multitude of items such as cell phones, computers, car door openers, vehicles, and televisions.